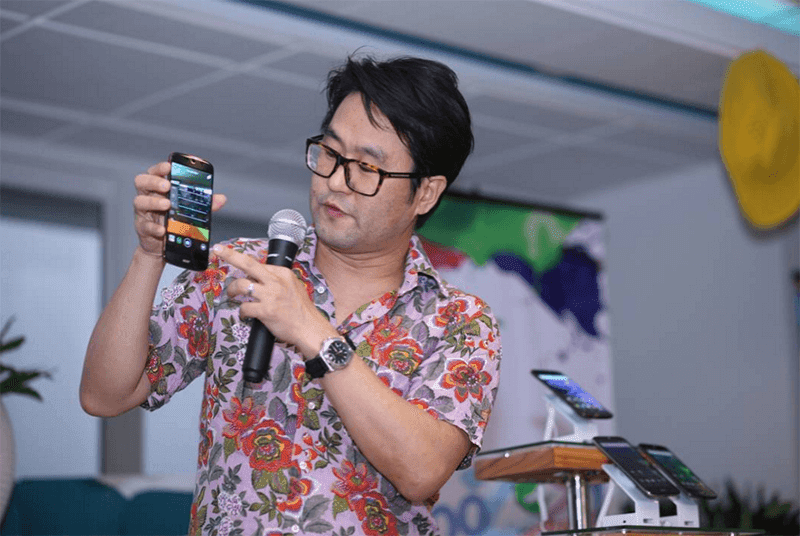 Acer Liquid Jade 2 Teased At Boracay, Coming To PH Soon? Home / acer / mobile / news / Acer Liquid Jade 2 Teased At Boracay, Coming To PH Soon? The Acer Philippines team recently had their #TooZesty event at Boracay. What caught our interest while stalking their social media pages is they actually showcased the new Acer Liquid Jade 2 there. In case you missed it, the above mentioned handset is a forward thinking phone that capitalizes on cloud storage. Having said that, it has a 1 TB cloud storage option where users can install apps and do a lot of other things. Other than that the rest of this phone is pretty capable overall and runs on the newer Android 6.0 Marshmallow OS. However, that's the only info we got. We'll try to get a word from them tom to get more details about this could be "coming soon" to the Philippines handset.